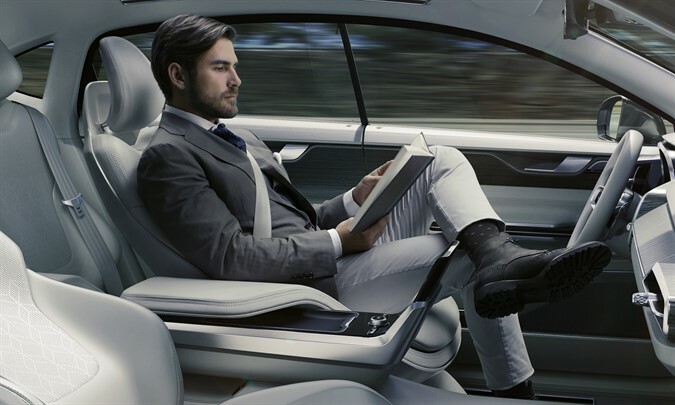 Volvo Cars’ ongoing research into autonomous driving has confirmed what we all know - that the daily commute is taking the joy out of driving. It is during the commute and on long-haul motorway trips that people are most willing to delegate the act of driving to their car. With this in mind Volvo has developed Concept 26, named to reflect the average daily commute to work of 26 minutes – time that could be spent doing something more meaningful than sitting in stop-go traffic. Volvo has set out to bring choice and freedom back to the driver; to enjoy the driving experience when they want to, or to delegate driving to the car when they want to do something else. “It’s all about people. Our research clearly shows that some people will want to use their commuting time creatively when they have full autonomous drive available, while others will want to just sit back and relax, watch online media or listen to music. Autonomous drive will make all of this possible. 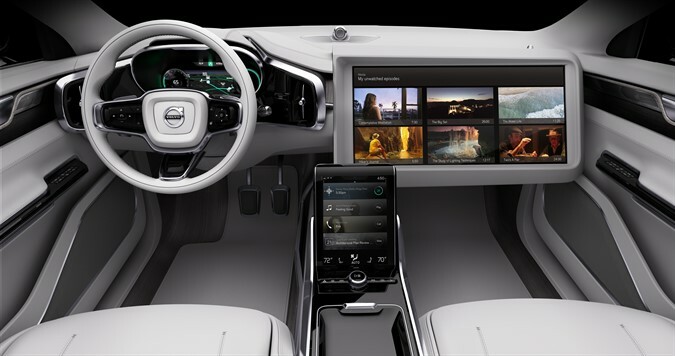 This is what Concept 26 has captured by reimagining the entire car experience,” said Robin Page, Vice President of Interior Design at Volvo Cars. When the driver wishes to delegate driving to the car the steering wheel retracts, the seat reclines and a large display emerges from the dashboard allowing the driver to enjoy the time spent in the car as they like. Concept 26 embraces the need for radical change of the basic design of car interiors and provides a space that can be used as the driver/passenger wishes. Concept 26 opens up a new paradigm of possibilities in the car - from entertainment to service provision and beyond, using the technology that is now a natural part of our everyday lives. It also signals the huge potential for new business opportunities and high-tech collaborations that autonomous drive will bring. “We have gone to great lengths to understand the challenges and opportunities that autonomous cars will bring to people in coming years, and our flexible approach to engineering and design, enabled by our new Scalable Product Architecture, means that we can readily bring this from concept to reality,” said Dr Peter Mertens, Senior Vice President Research and Development at Volvo Car Group. 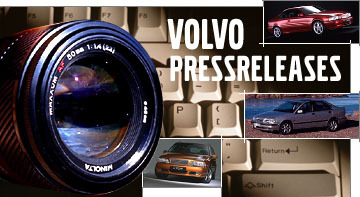 “Volvo Cars is among the first to address the subject of self-driving cars and liability. We firmly believes that car makers should take full responsibility for the actions of the car when it is driving in full autonomous mode. If a manufacturer does not accept liability it clearly implies that they are not confident about their autonomous drive technology,” said Dr Peter Mertens.